Marie Juliette (Francis Borgia) was born in St. Joseph, Ontario on July 10, 1902. 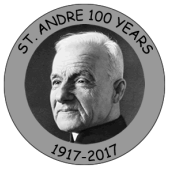 She received her habit on August 15, 1924 and made profession; (first vows on August 16, 1926; final vows on August 16, 1929). She died on August 27 in London, Ontario and is buried in St. Peter's Cemetery, London, Ontario. Marie was the daughter of William Ducharme and Josephine Denomy. She was the eldest of 12 children. Siblings were: Sarah (Charrette); William; Louis; Rena (LaPorte); Victor; Cecelia (Jeffrey); Napoleon; Madeleine (Gelinas); Isidore; Margaret (Masse); Monica (Jeffrey). ​Marie entered the Sisters of St. Joseph of London and received her habit on August 15, 1924. She was given the religious name Sister M. Francis Borgia. She professed first vows on August 16, 1926 and final vows on August 16, 1929. Sister Francis Borgia spent a year on the housekeeping staff at St. Peter's Seminary and the remaining years at Sacred Heart Convent and Mount St. Joseph Motherhouse in London. She is remembered as a remarkable woman with Jesus at the centre of her life. No matter how busy she was, she could be found in the Chapel around four o'clock each day praying the Stations of the Cross. She was a diligent, hard working Sister who was known for her dedication to the needs of the Sisters, whether in the laundry or distributing supplies to those living at the Mount. 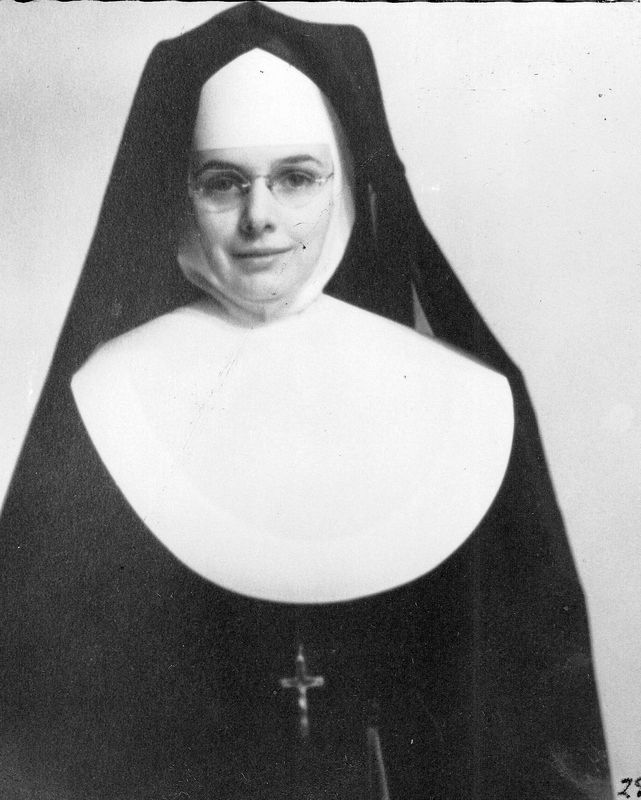 In 1994 she retired to Ignatia Hall infirmary and died there on August 24, 1997.